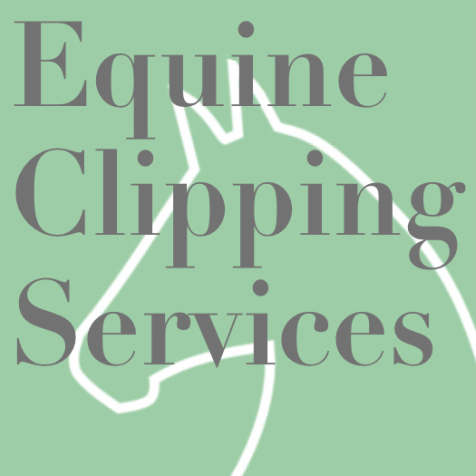 Thank you for your interest in Equine Clipping Services! We look forward to hearing from you soon. For rates, appointments and more information, please call Stacey at 425.501.5997 or complete the contact form below. 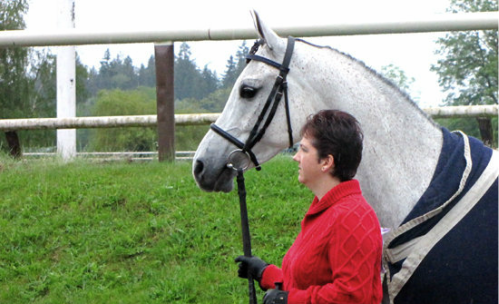 And be sure to follow us on Facebook for more clipping photos, show information and more!